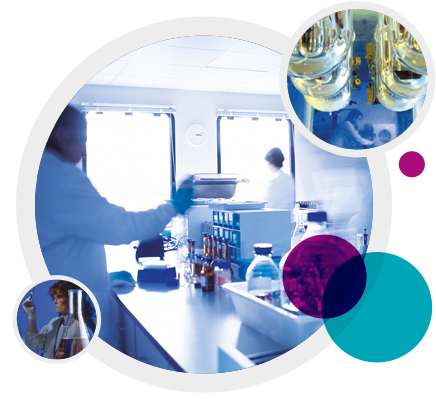 We have extensive expertise in design, conduct and data analysis for pharmacokinetic and bioavailability studies. Understanding the importance of rapid provision of results, our PK experts work closely with the bioanalysis team to provide analysed data in the shortest possible time-frame. We have extensive expertise in design, conduct and data analysis for stand-alone pharmacokinetic and bioavailability studies. All pharmacokinetic data are analysed using the Phoenix WinNonLin® PK/PD modelling and analysis system. Sequani’s team of toxicokinetic/pharmacokinetic analysts is embedded in the toxicology study director group; giving a unique ability to provide coordinated data interpretation. Comprehensive statistical data analysis is provided, using fully validated networked data handling systems.